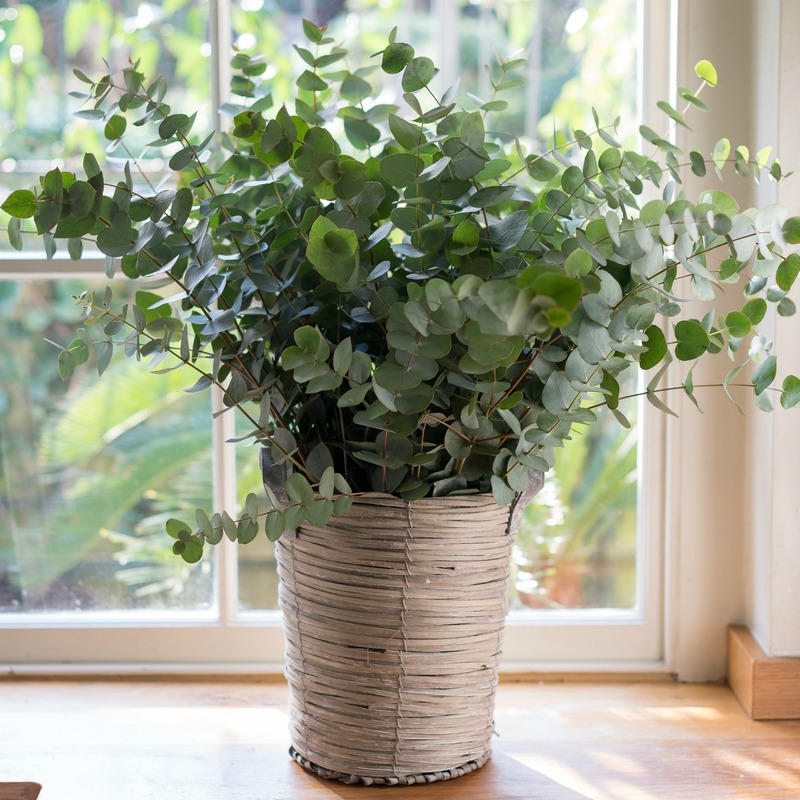 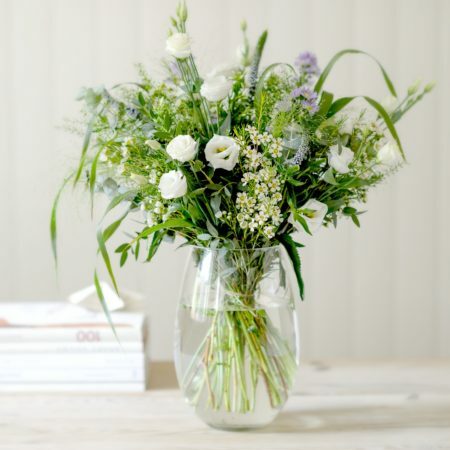 Take a look at our incredible collection of affordable flowers and plants for under £30. Order a stunning flower bouquet for under £30, choose from our range of fabulously-priced flower bottles or pick up the perfect plant for less than £30. 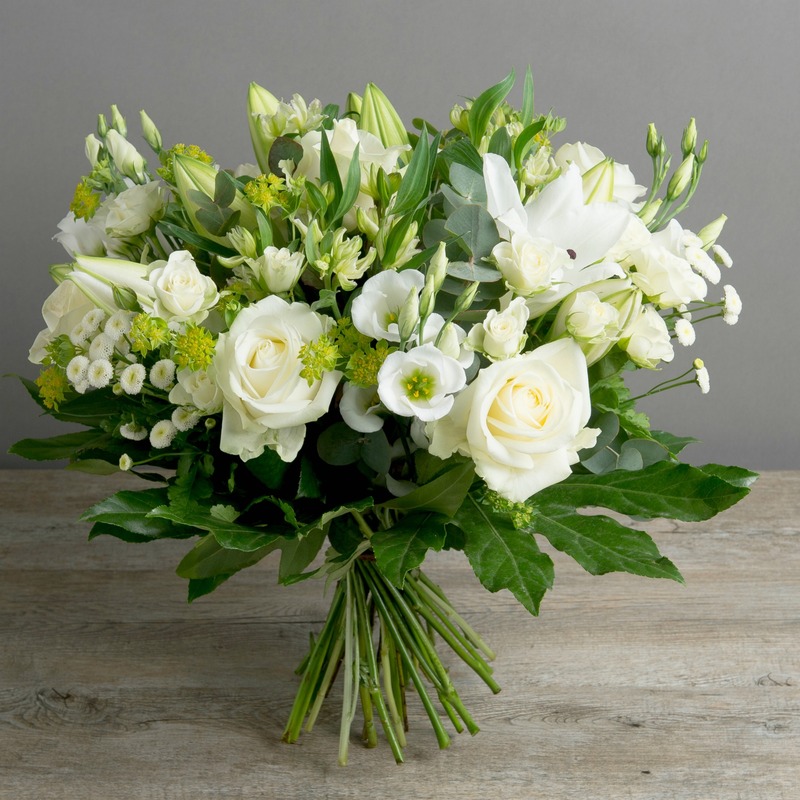 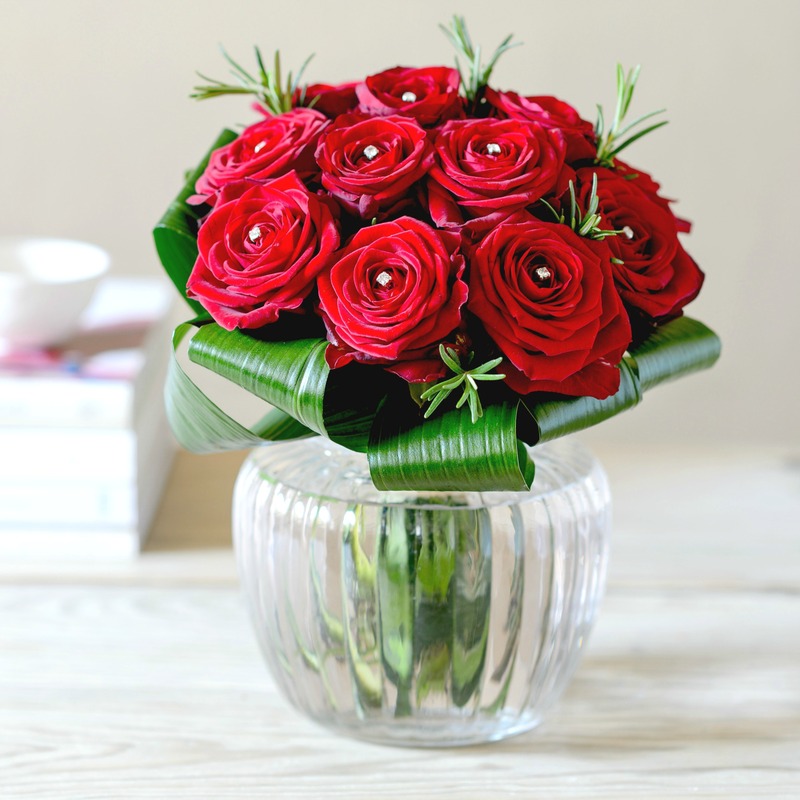 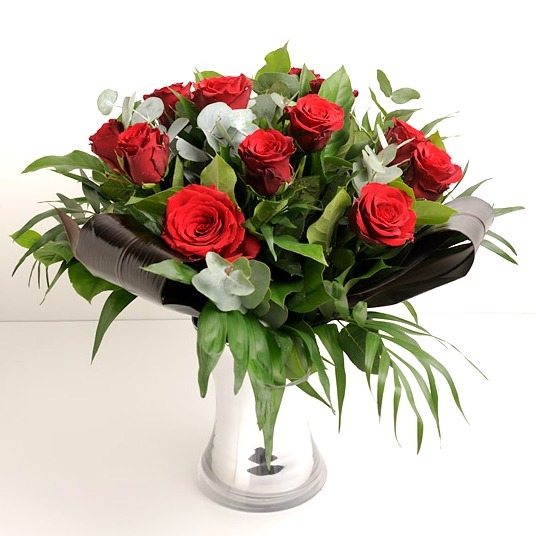 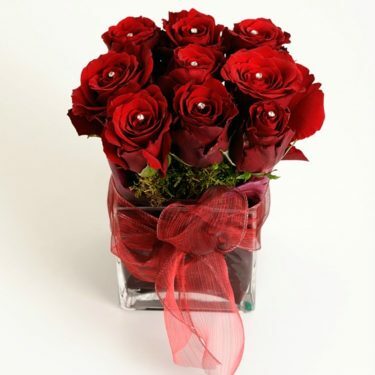 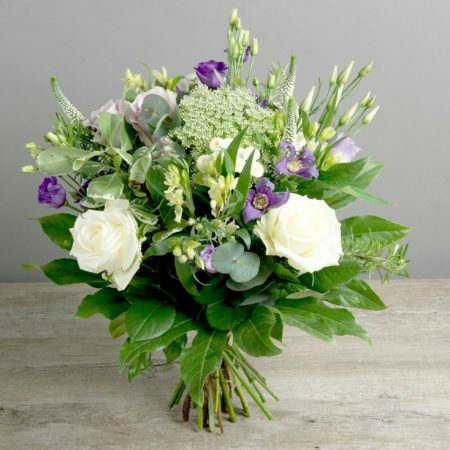 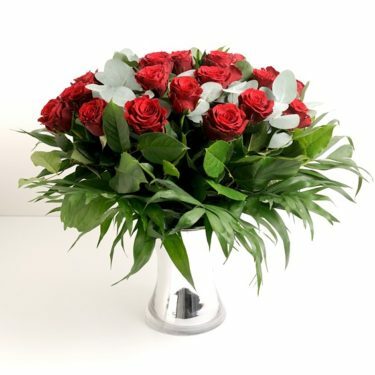 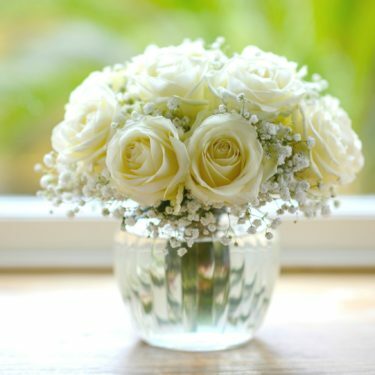 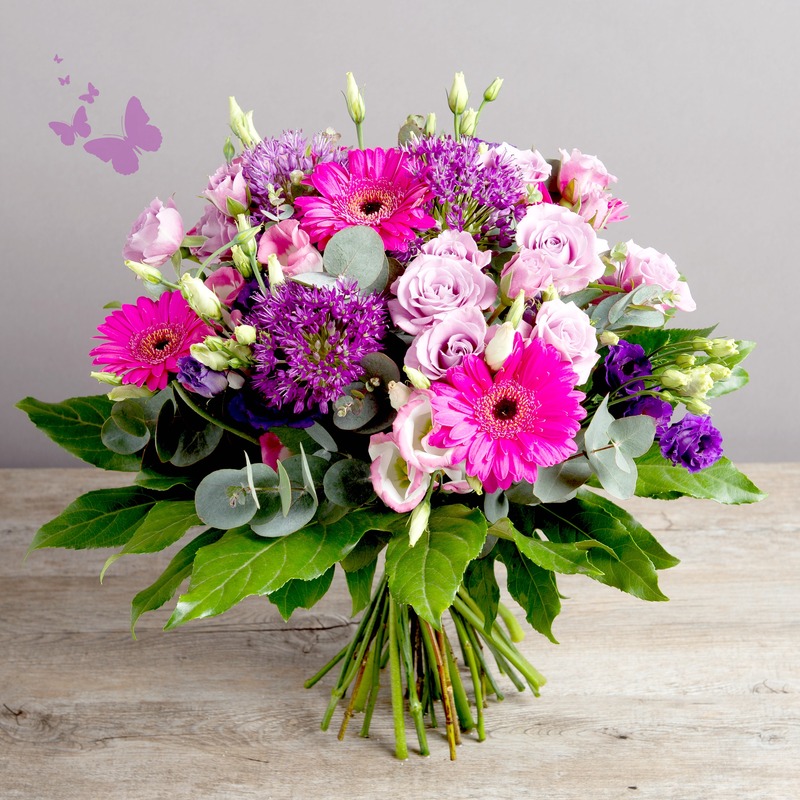 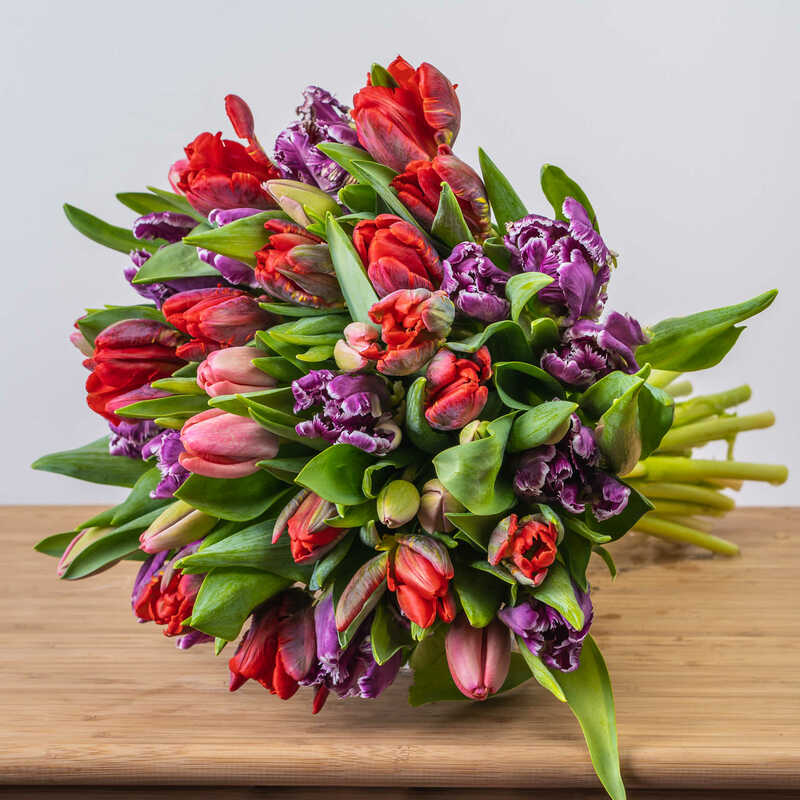 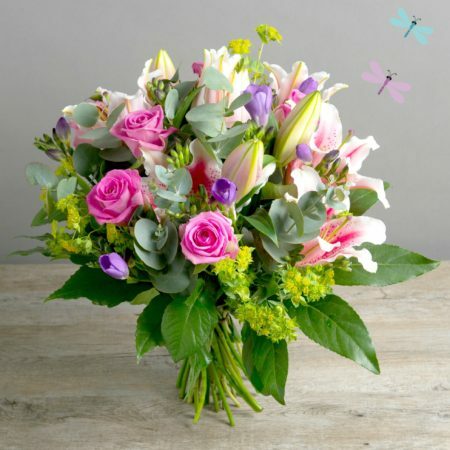 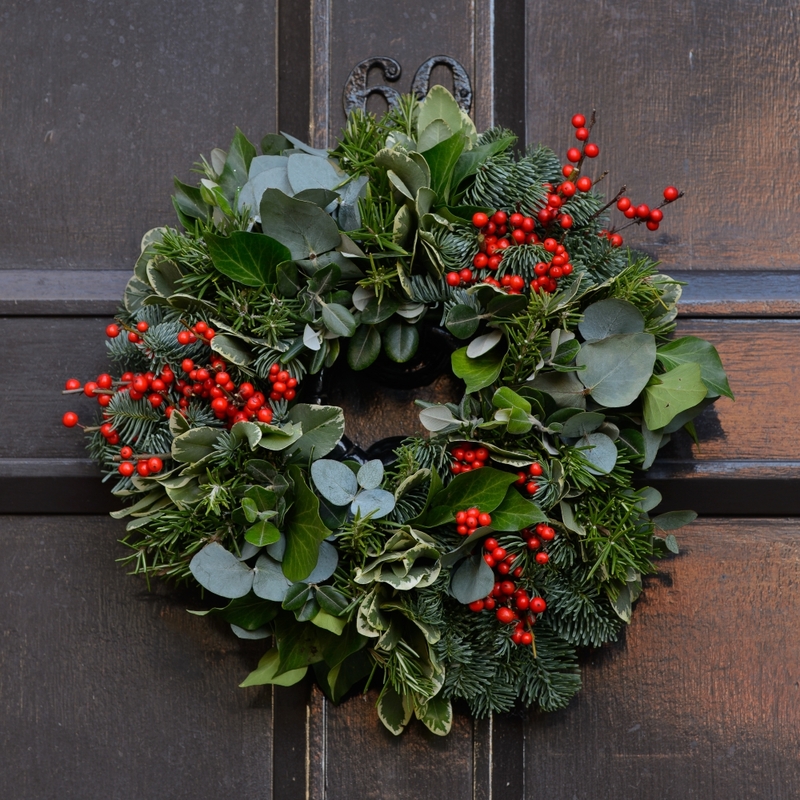 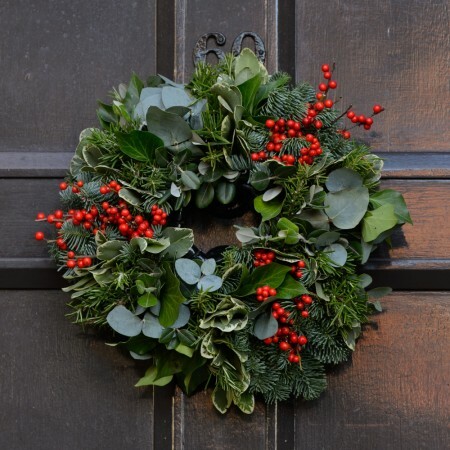 Our selections of flowers under £30 are ideal to order online as a gift or treat. 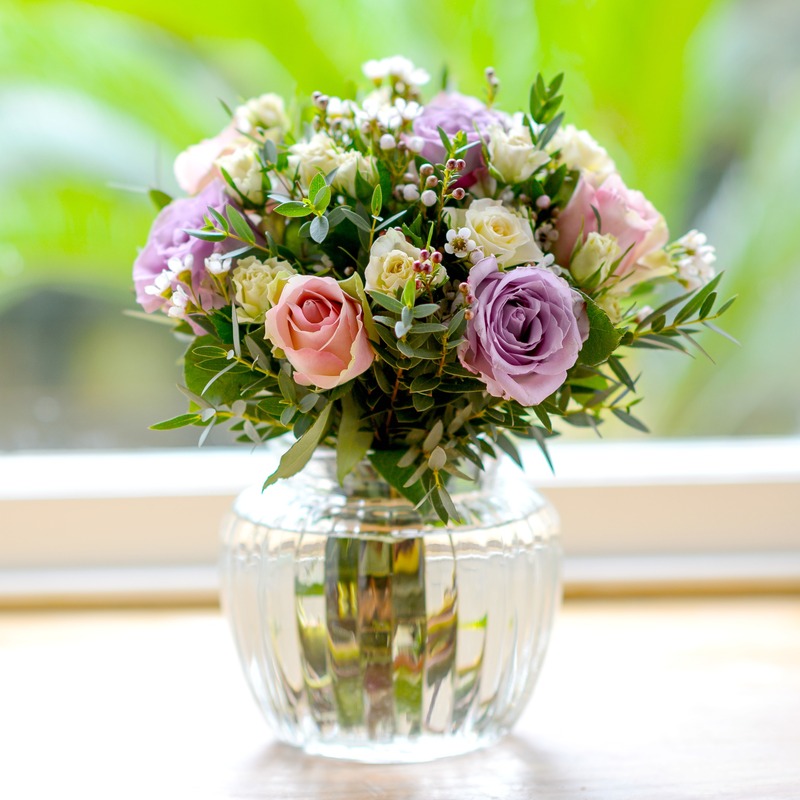 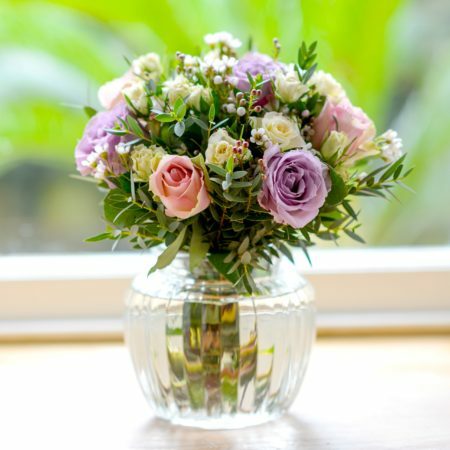 Send a stylish floral arrangement for £30 or under and make someone’s day!